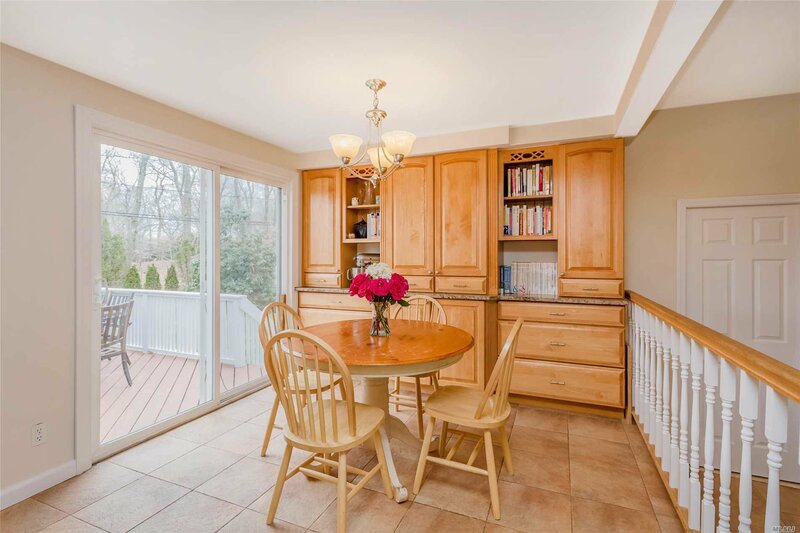 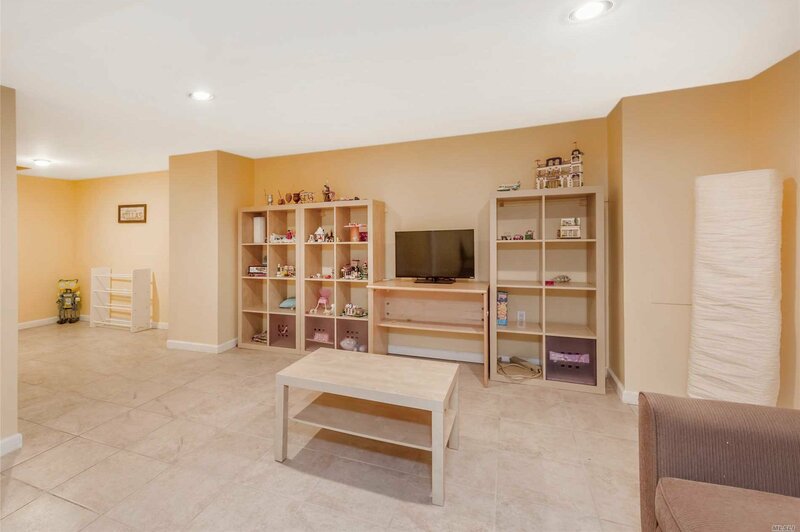 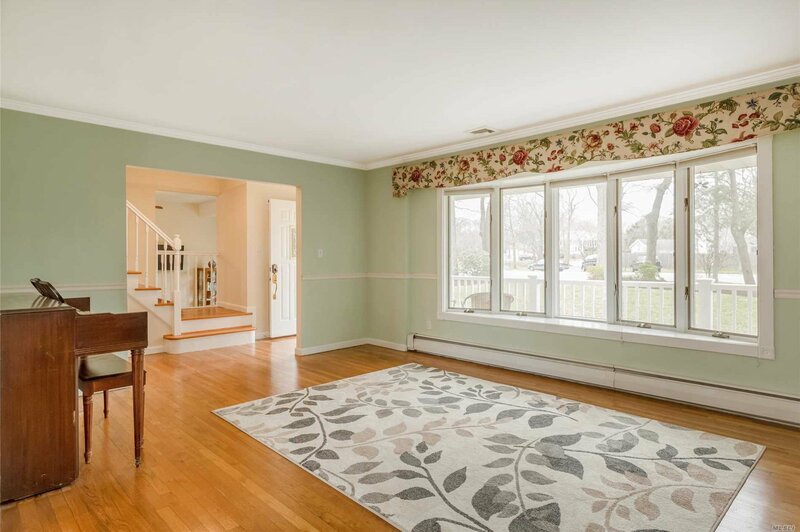 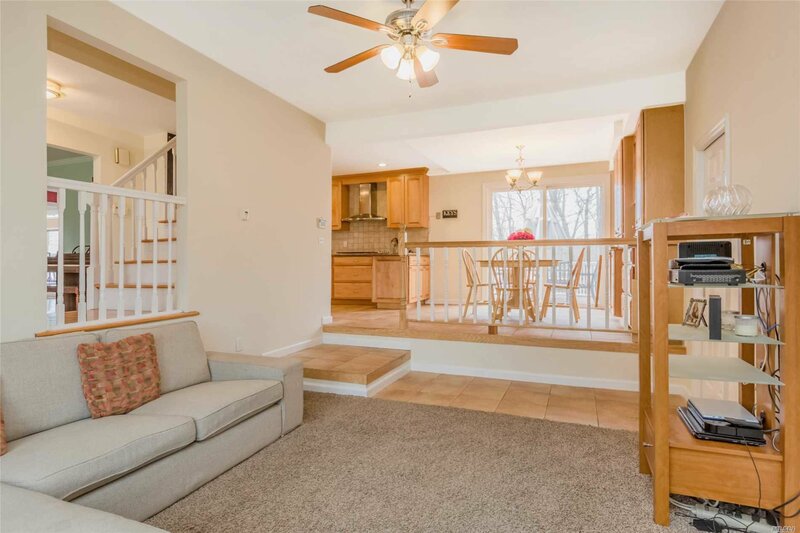 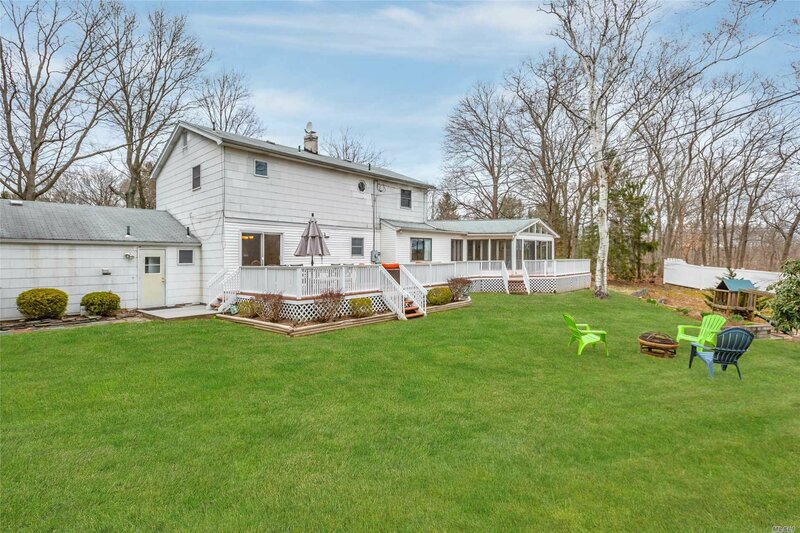 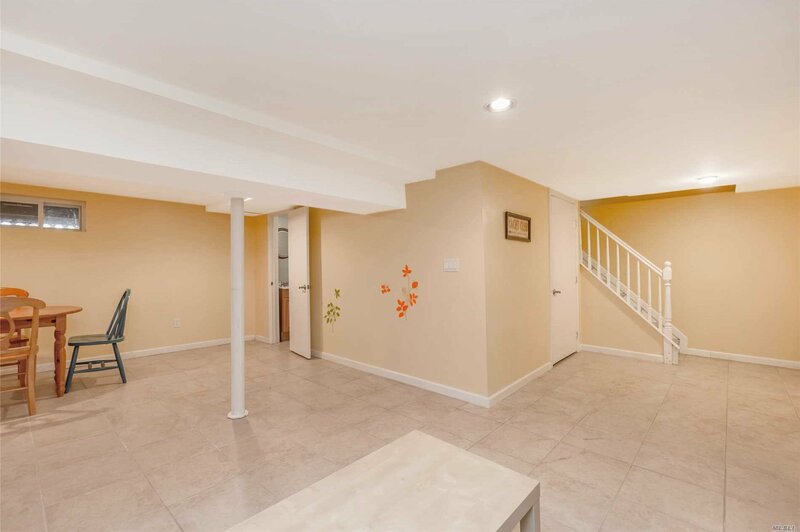 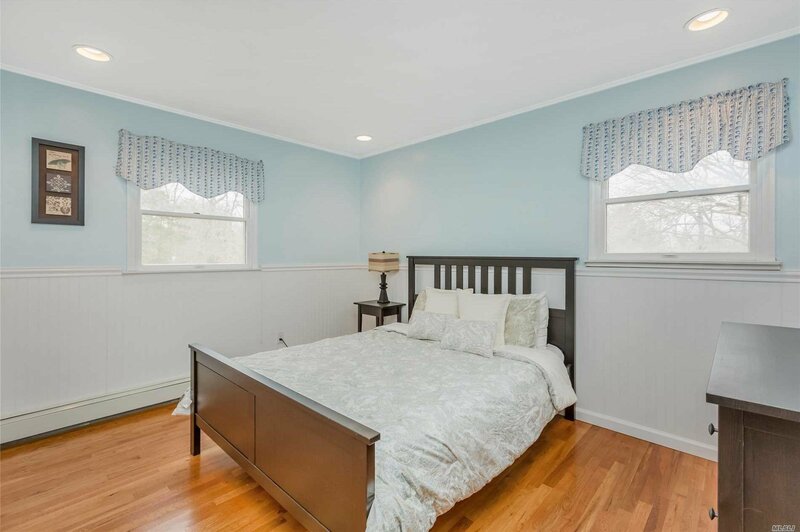 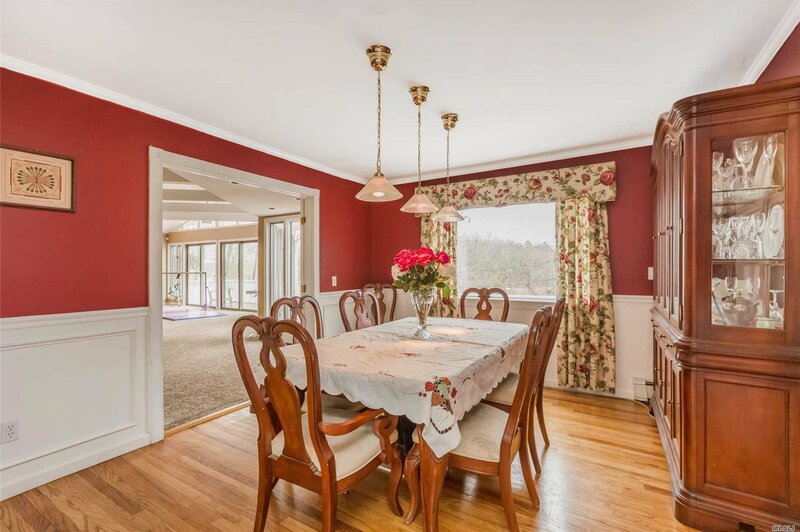 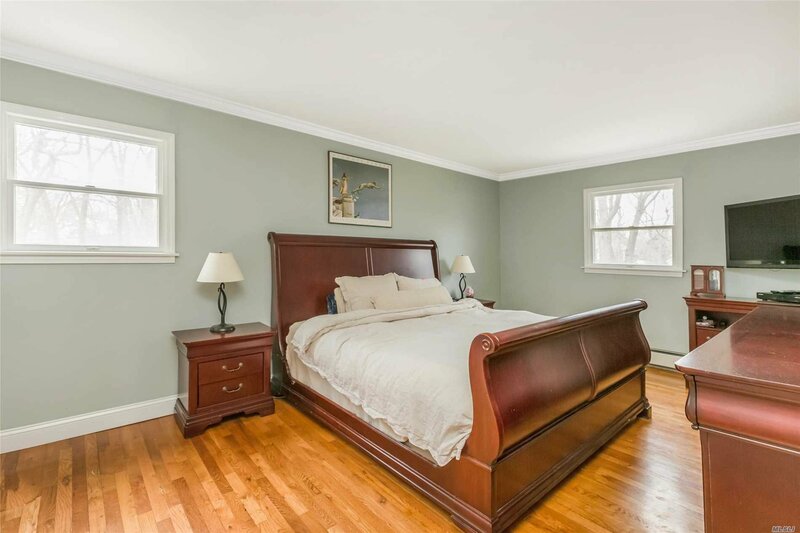 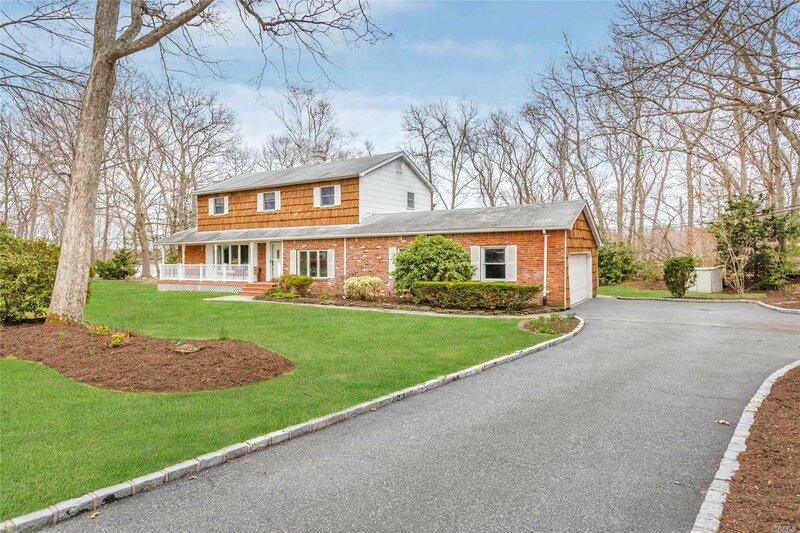 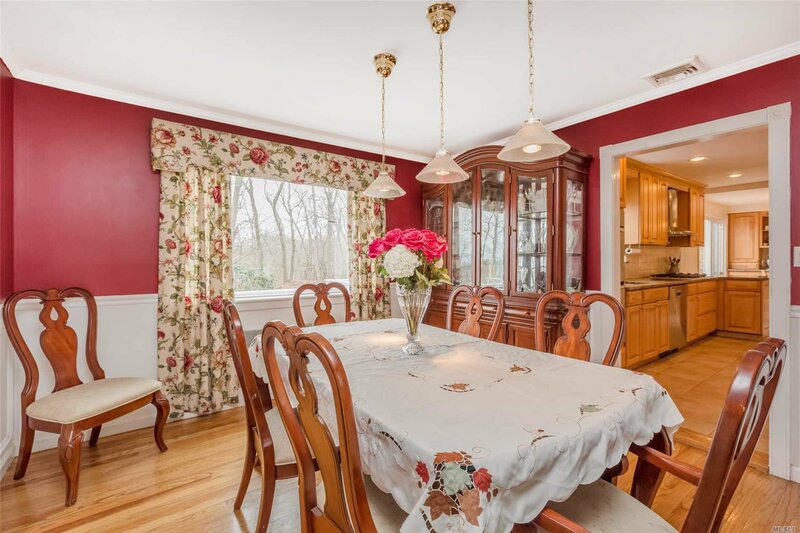 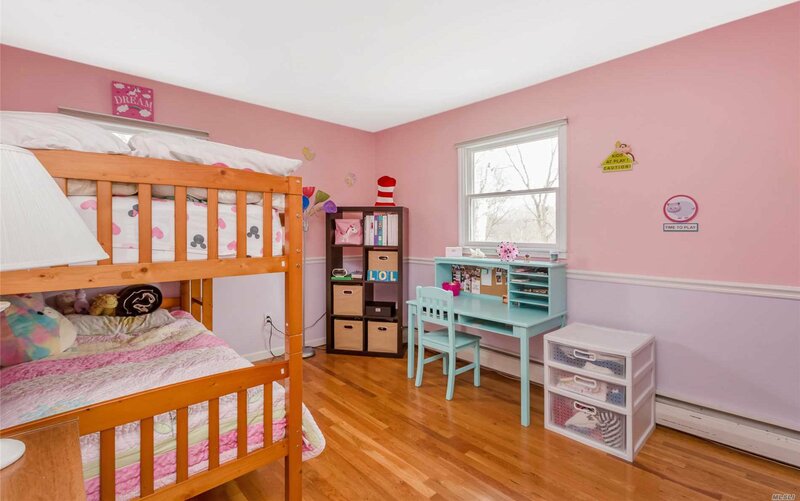 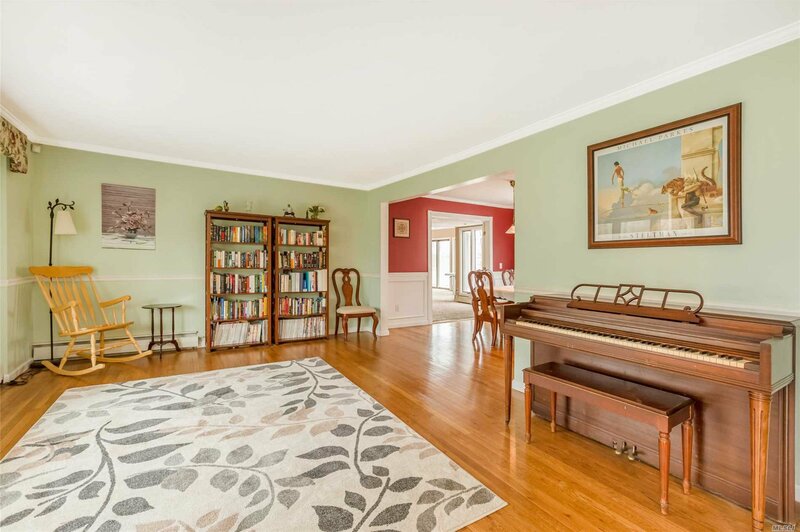 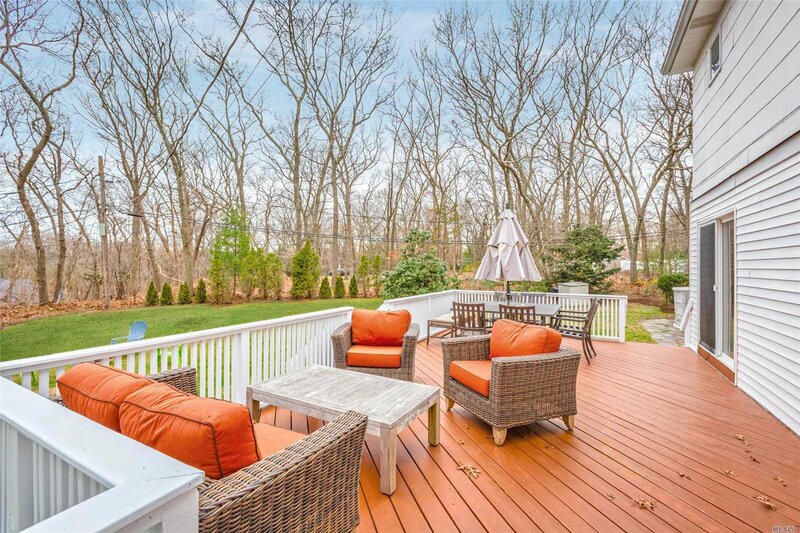 Expanded 4 bedroom, 3.55 bath colonial situated on .48 of an acre on a quiet cul de sac. 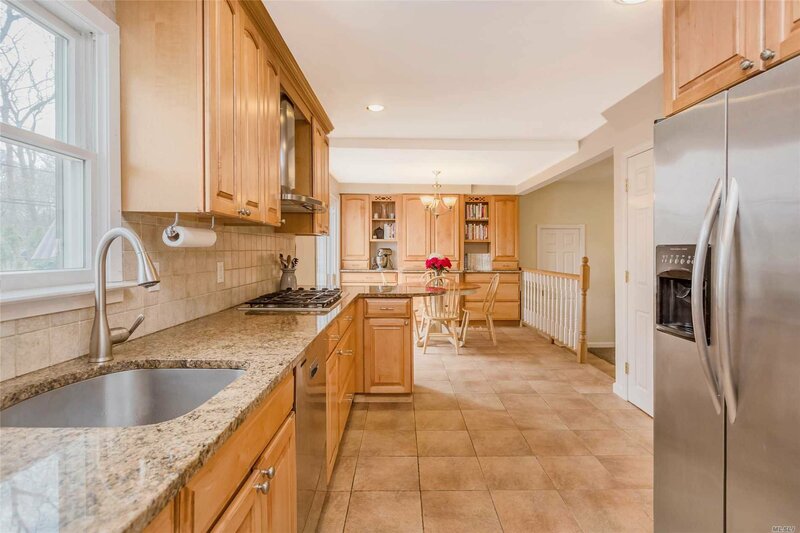 EiK is updated with granite counters & stainless steel appliances opens to a den, formal living room and dining room. 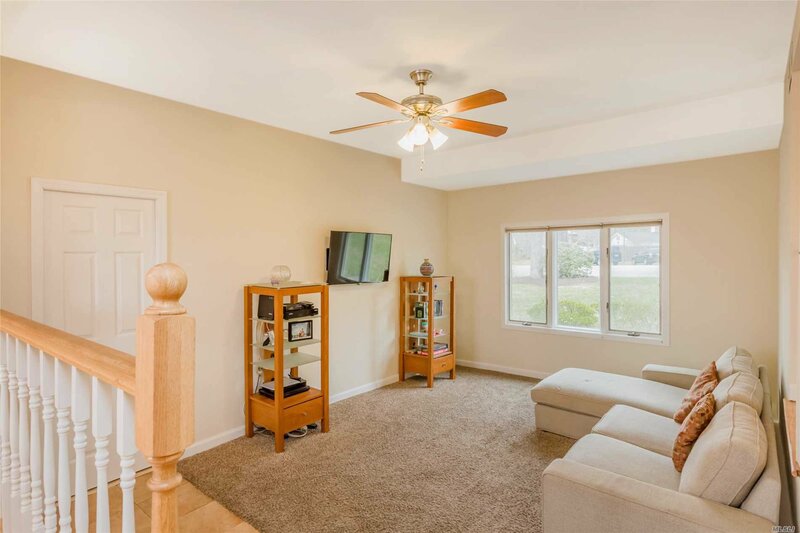 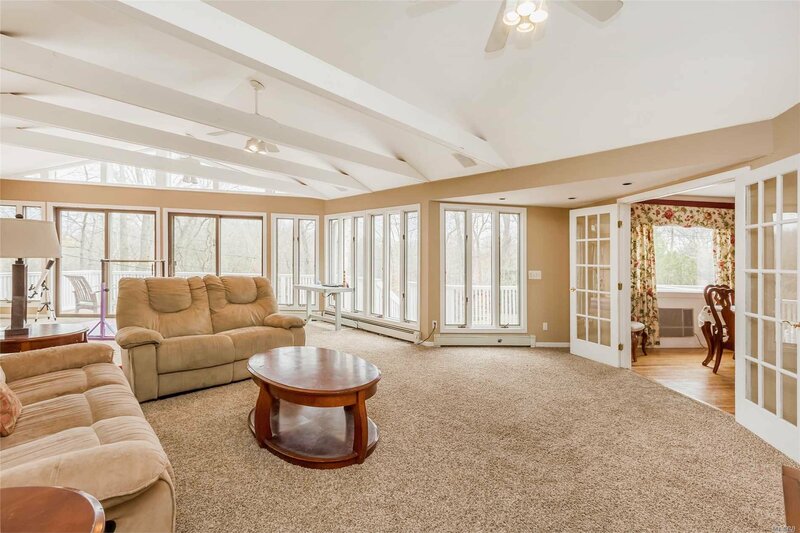 Spacious great room with walls of glass that open up to a large deck great for entertaining overlooking the backyard. 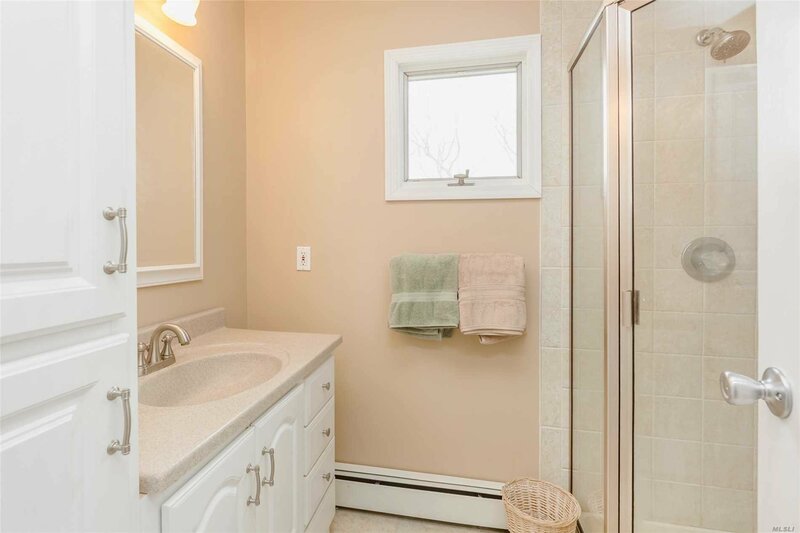 Second floor has master ensuite with 3 additional bedrooms and a hall bath. 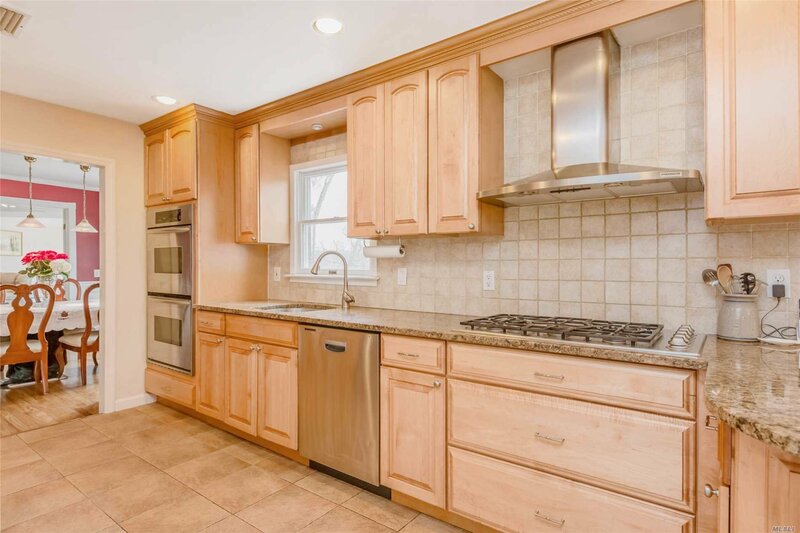 Close proximity to shopping, fine dining, beach and parks. 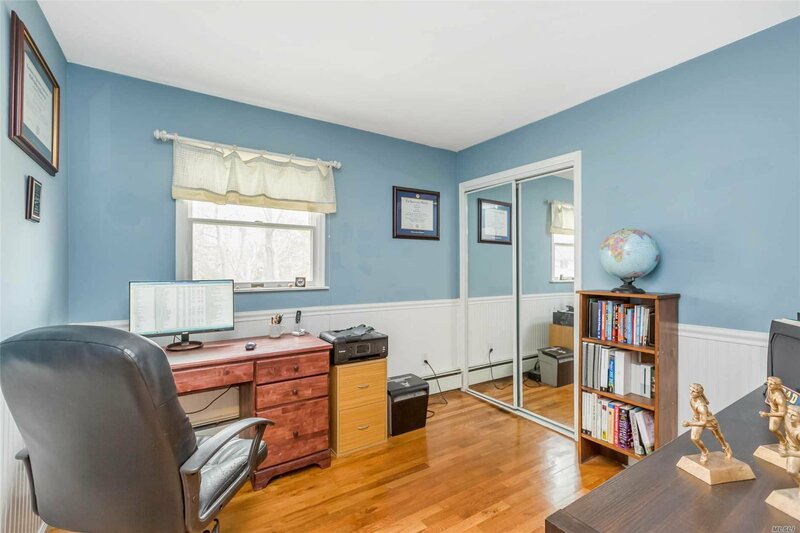 Taxes with Star $12,680.43.